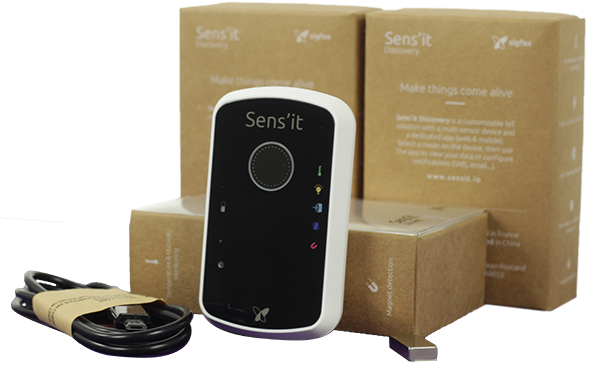 Sens'it 3 is now ready to order! Before you buy, make sure your location is covered. You can also see a global map of Sigfox Coverage. For orders of more than 20 Sens'its, please contact us.